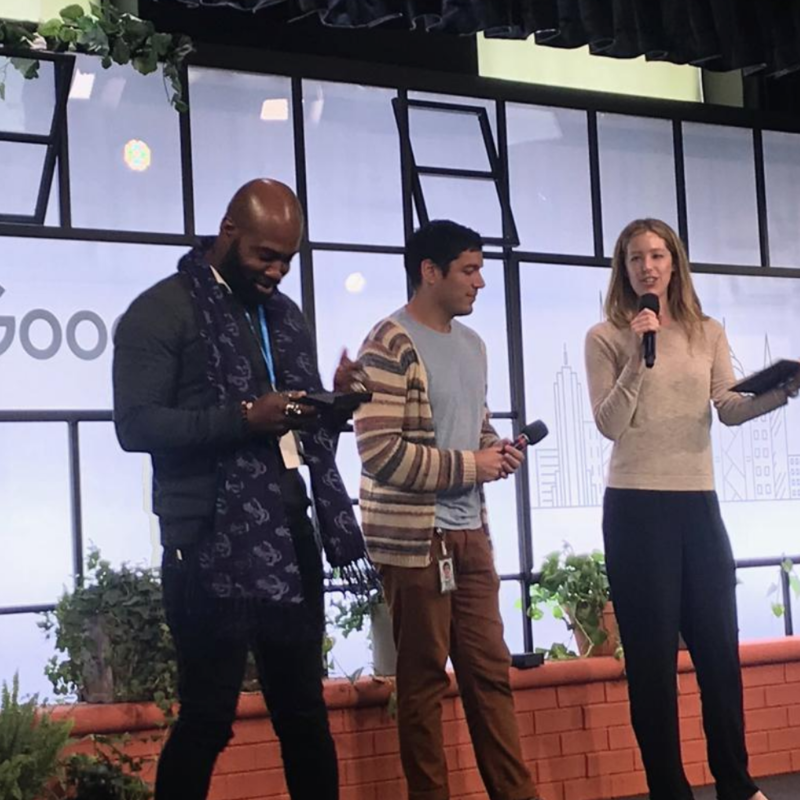 As partners of iSpace Foundation in delivering the Unlocking Women and Technology (UWAT), we are pleased to share that the programme received the Google Diversity and Inclusion Award 2018. 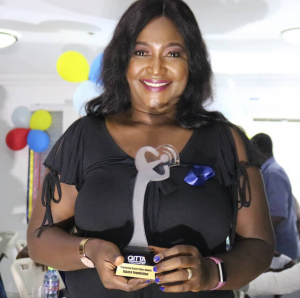 The award was handed to Josiah K. Eyison, co-founder of iSpace Foundation and lead partner of the programme. UWAT focuses on empowering women to innovate through technology. 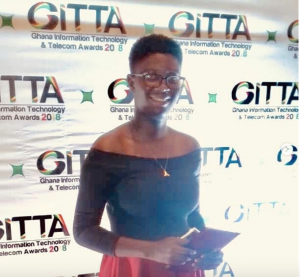 Now in its 3rd year, we have collectively supported over 300 women and unveiled exceptional female tech talent in Accra, Ghana such as Elorm (winner of Young Female ICT Entrepreneur of the Year at the Ghana Information Technology and Telecomms), CarpoolGH, Moberry Agro, Muqafrik and more. 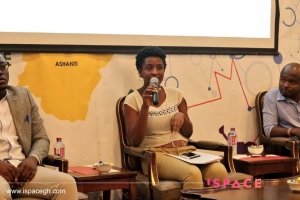 We look forward to our continued partnership with iSpace Foundation in supporting the mentoring arm of Unlocking Women & Technology.